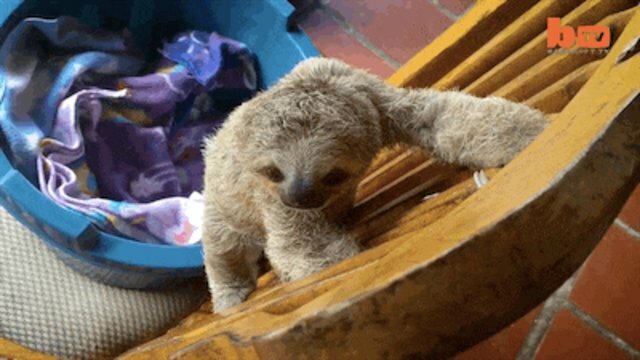 Without the guidance of a claw-footed parent, it can be tough for a young sloth to learn the basics of sloth-hood. 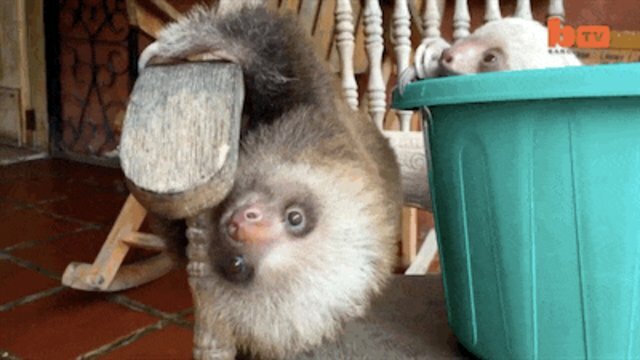 Luckily, the young sloths at Costa Rica's Toucan Rescue Ranch are aided by an unlikely tutor: a rocking chair. 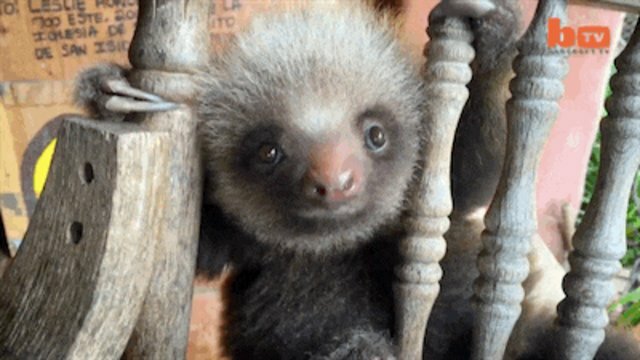 "It's very important if you're a sloth that you know how to climb a tree," zoologist Lucy Cooke, who filmed the rescued sloths, told Barcroft TV. "It's pretty fundamental, in fact." "The rocking chair starts rocking and moving and that's why it's such a brilliant way to teach hem how to climb," said Cooke. "Because it mimics the movement of a tree, so it gets used to something that's not entirely stable."